Saturn sextile Uranus natal gives intelligence, intuition and creativity. You are curious and broad-minded but also sensible and well grounded. This makes you a reformer and renovator. An appreciation and understanding of tradition and practicality blends with inventiveness and insight. So you find new ways of doing old things when you face limitation or ignorance. You are willing to research different cultures and belief systems to satisfy your deep curiosity about the mysteries of life. When faced with a problem you show patience and persistence. You adapt to changing circumstances and show others the way. Others can count on you in times of crisis to stay calm while making the necessary changes because you bring order out of chaos. A strong work ethic and creative genius help you become a specialist in your field. You are especially good at solving very difficult problems that are intricate, technical, scientific or unusual. You would even make a good astrologer. An ability to make boring things interesting makes you a good teacher. You can also make complicated things easy to understand, and find practical solutions to complex problems that baffle other people. Your determination and willingness to make a difference can lead to surprising achievements and unexpected recognition. In relationships you are loyal and dependable but also appreciate a certain amount of independence and freedom of association. And you are a patient person but will only put up with so much. Before settling down you may prefer to travel and experience other cultures and experiment with different lifestyles. Long term commitment is likely but there may be something unusual or controversial about your domestic situation. Some people with this aspect separate from their marriage partner only to remarry at a later stage. 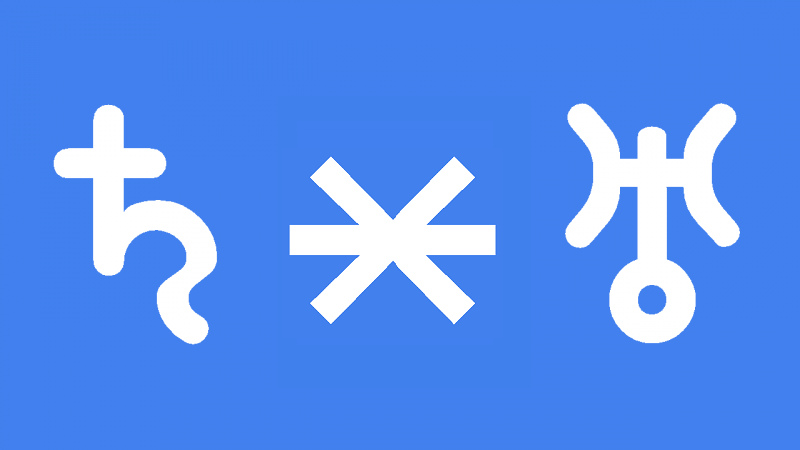 Saturn sextile Uranus transit gives self-discipline and endurance but also open-mindedness and inventiveness. This enables you to make constructive changes that lead to significant achievement and recognition. Common sense blended with creative flair allows you to take calculated risks that increase the likelihood of success. You can bring order out of chaos and make other feel safe and secure during times of upheaval. Old systems or traditions that have caused restriction can be updated and modified without disrespecting ancestors or causing rebellion. You can also find practical application to new discoveries, especially of a technical or scientific nature. This is a good time to master a particularly challenging or intricate technique or skill. In fact this is a great time to improve understanding of astrology. Previous uncertainty or restless should settle down during this balanced phase of life. So you can commit to someone or something new that you were once unsure or hesitant about. This would be a good time to renovate a house or move because any changes you make now will run smoothly. Unexpected repercussions are less likely than at other times. You can work well as part of a team because of ability to unite people for a common purpose. Your leadership skill, mentoring abilities, determination and strong work ethic could earn you unexpected recognition and promotion. Edward, Duke of Kent 0°00′, Luciano Pavarotti 0°01′, T. S. Eliot 0°01′, Adolf Eichmann 0°03′, Hans von Benda 0°05′, Julie Andrews 0°07′, Marc Edmund Jones 0°09′, Lorde 0°15′, Olivia Newton-John 0°17′, Danilo Kis 0°23′, Jeremy Irons 0°27′, Katherine Mansfield 0°27′, Jessica Simpson 0°31′, Karl Weierstrass 0°37′, Wolfram Sievers 0°42′, Maurice Chevalier 0°43′, Meryl Streep 0°50′, Shirley MacLaine 1°10′, Venus Williams 1°26′, Gloria Star 1°44′, Elvis Presley 1°45′, Woody Allen 1°49′, Saint Bernadette 1°55′, Sonny Bono 2°04′, Greta Garbo 2°38′. The Mythical method: eliot’s ‘the waste land’ and a canterbury tale, 1944, Scott Freer.